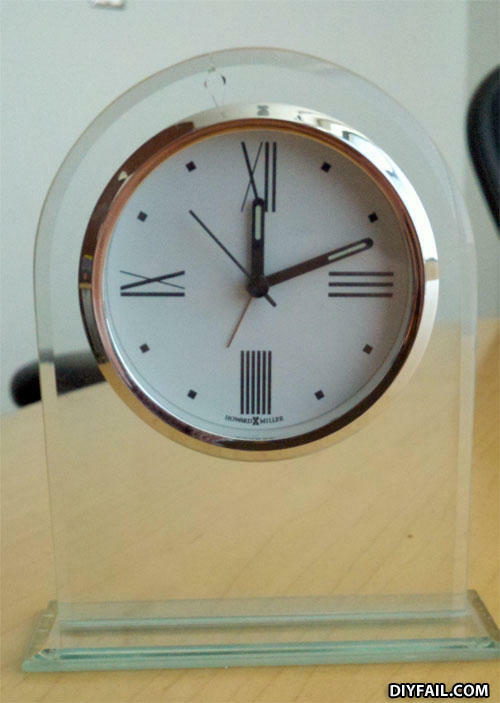 Discount clock. Looks like someone doesn't know their roman numerals. Idk see the problem Ive had a clock like that since I was IIIIIIIIIIIIIII. A horse walks into a bar, the bartender says, "why the long face" and the horse says "my wife just died of skin cancer."